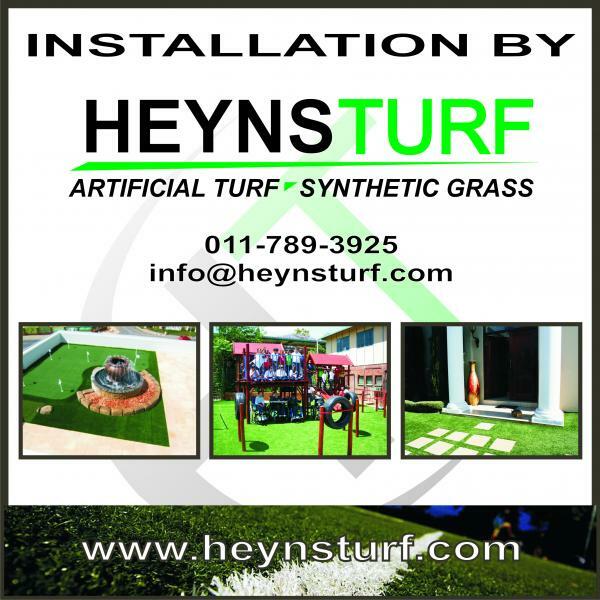 The perfect turf for synthetic cricket pitches and synthetic cricket practise nets. It can be used to transfer old tennis courts into multi purpose sports facilities. It is a sand dressed artificail grass carpet with a straight stitch pattern. Consider a low cost synthetic putting green with oval. Our clients love their artificial turf putting greens. Competitively priced it delivers a lot of bang for your buck. 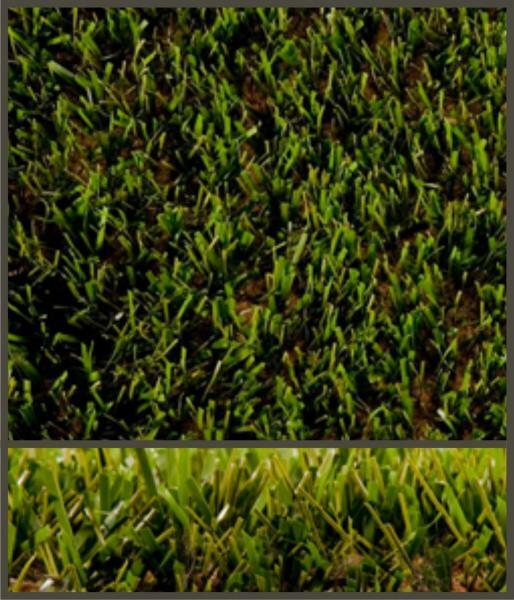 Essentially synthetic football turf, this product can be installed in a garden to create a synthetic lawn or ian artificial grass playground such as at nursery schools or in children's playgrounds at home. It is very attractively priced and will endure high traffic - of course, it is designed for football games! If a low cost synthetic turf sport field or a low cost artificial lawn is what you want, this artificial turf product is what you need. Duraturf Sedge is a natural looking artificial carpet that is comfortable and durable at the same time. It is an excellent choice if you need a synthetic lawn for larger areas experiencing heavy traffic. The sand infill enhances the natural look and feel while ensuring that the fibres stand upright. UV resistance and durablity is excellent, making it an excellent choice. Its affordability is highly appealing. Your artificial lawn will look beautiful and it will last. All content © The DDH Group, 2013. Sitemap.